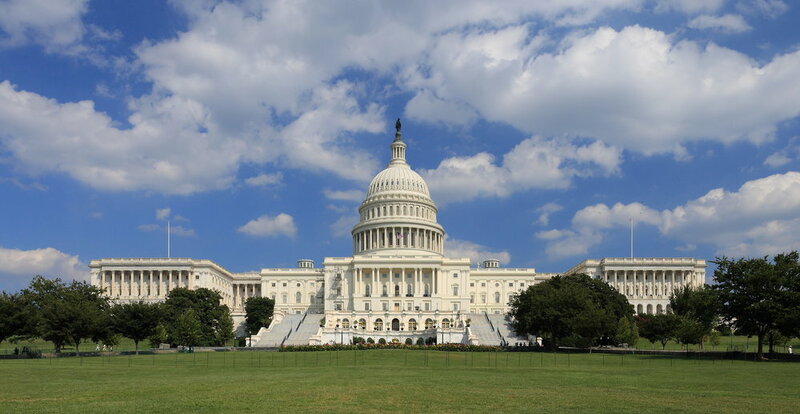 In recognition of April as Genocide Awareness and Prevention Month, the Friends Committee on National Legislation (FCNL) is encouraging Friends to communicate with their Congressional representatives to voice their support of diplomacy and peaceful conflict prevention. Call scripts and letter templates are available in this information letter (.pdf) from FCNL. Friends are encouraged to add their own message to help their call and letter stand out. Calls should be placed through the Capitol switch board at (202) 224-3121-you will be connected to you members' offices through a series of prompts. Mailing address for Buffalo area representatives can be found below.